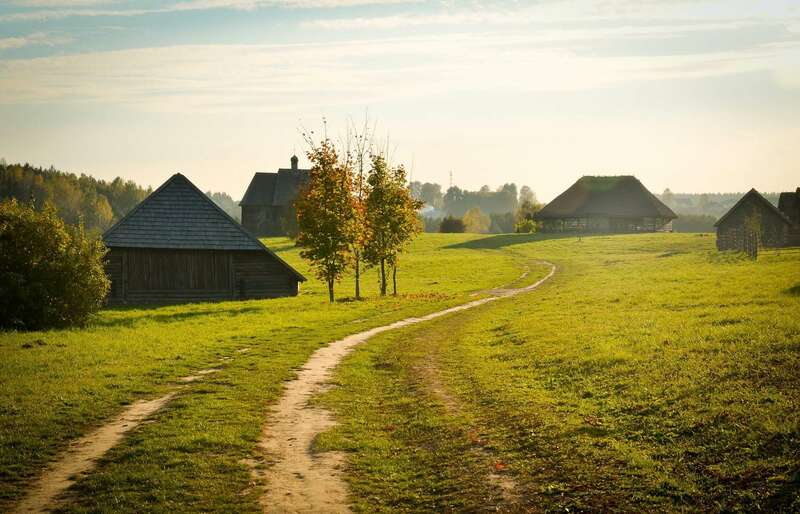 Farm holidays is one of the most popular ways to spend holidays in Belarus. Thanks to rural tourism, a traveler has the opportunity to enjoy the spectacular views of the region, spend time in nature, go hunting or fishing. Holidaymakers and families with children can go horse riding, biking, visit the local attractions with an excursion program. 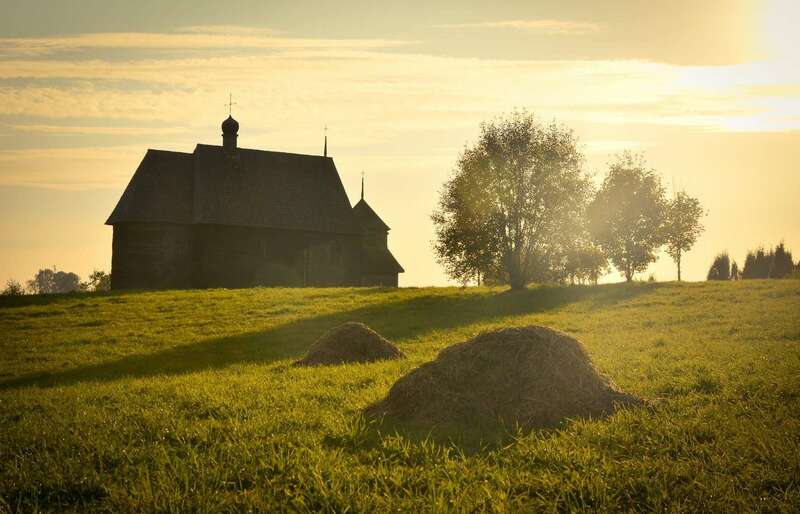 It's also a great chance to dive into the modern life of Slavic villages and see a life of Belarusians centuries ago. Ethnographic museums perfectly help with this task. The largest of them is an outdoor museum situated near Minsk, in the Ozertso village. The museum presents the architecture and life of the various regions of Belarus: Dnieper land, Lakeland, etc. You can spend the whole day on its territory: walk through the extensive area, visit the museum, enjoy national cuisine in the tavern, book a tour. For children of different age groups interesting museum and educational classes are held. 40 km away from Minsk, on the picturesque banks of the Ptich river you can visit the only museum of material culture in Belarus. It is called "Dudutki" estate. Here you can spend time unconventionally and in an exciting way. Plunge into the atmosphere of the Belarusian province of XIX century, get acquainted with the rural life, grasp the meaning of folk traditions and secrets of ancient crafts. Another huge advantage of farm holidays in Belarus is a unique opportunity to listen to local legends, spend the evening around the campfire, partake of the national Belarusian culture in the form of songs and dances. You can learn especially many interesting things when you visit Belarus during traditional holidays. They are Kolyady, Maslenitsa (Pancake week), Kupala, St. George's Day, the Calling of Spring, Dozhinki, and others. During these festivals, national celebrations and festivals are held in many parts of the country. Among other ways of interesting pastime we should highlight boating, tours to local attractions, walks to the apiary, hay piles, and to wood collecting the berries, mushrooms, and of course, swimming in the lake, combined with relaxation on the beach. Many farmsteads offer their sauna services to visitors, where you can not only warm up but also get acquainted with traditional herbal recipes and ways of healthcare. 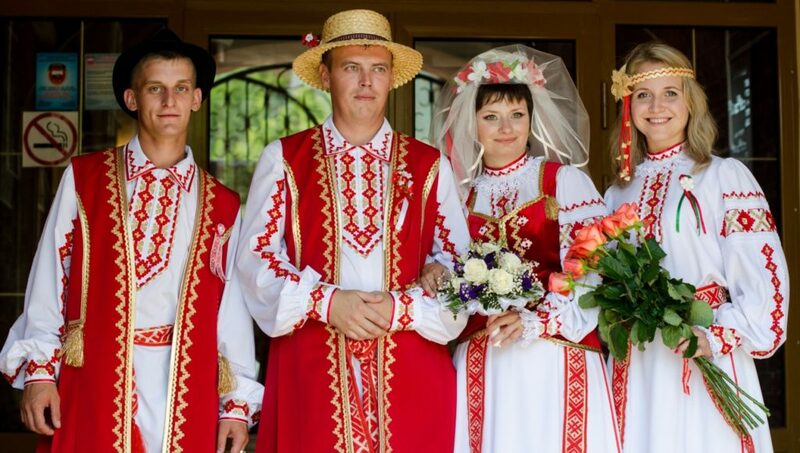 The appeal of farm holidays is evidenced by a large number of different and unique traditional culture festivals that take place in rural areas of Belarus. Those festivals gain more interest from the guests and participants every year. The most famous of them are: "Zaborski Fest", "Kamyanitsa", "Braslav lightning", "Drybin Trades" and "Call of Polesie". Today, farm holidays in Belarus are gaining in popularity, more and more farmsteads are built. Tourists are interested in this quiet and original way of spending time and prefer to rest here than in hot countries because it is more accessible and does not require acclimatization.